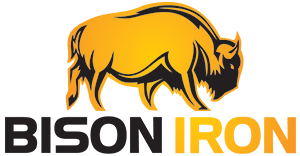 TF80- WF80 – Bison Iron Corp. 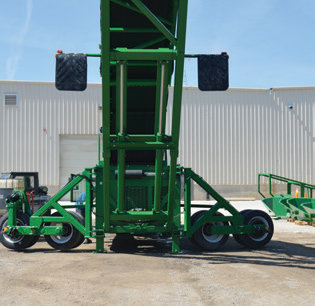 The TF80 – WF80 Mobile Feeder Stacker is enhancing the process of stockpiling materials that traditionally can cause blockages in conventional stackers. 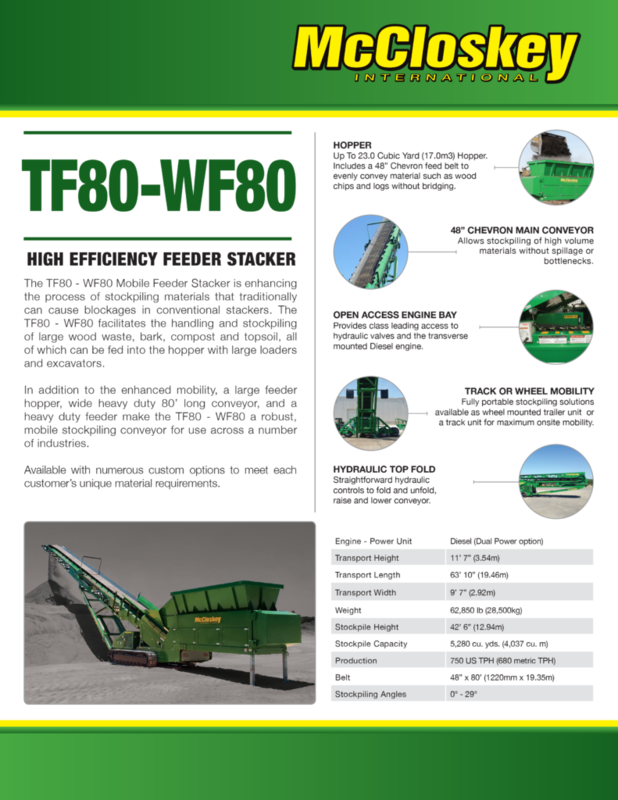 The TF80 – WF80 facilitates the handling and stockpiling of large wood waste, bark, compost and topsoil, all of which can be fed into the hopper with large loaders and excavators. 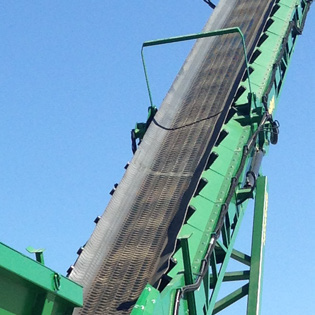 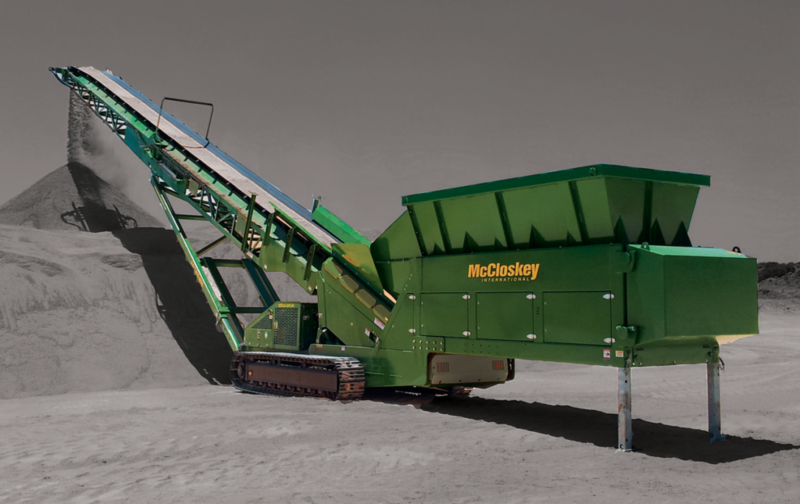 In addition to the enhanced mobility, a large feeder hopper, wide heavy duty 80’ long conveyor, and a heavy duty feeder make the TF80 – WF80 a robust, mobile stockpiling conveyor for use across a number of industries. 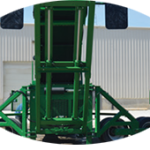 Available with numerous custom options to meet each customer’s unique material requirements. 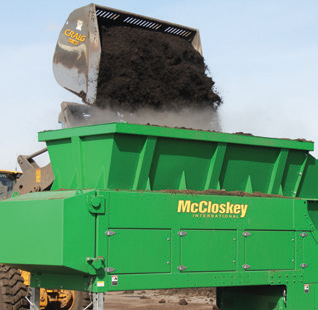 Up To 23.0 Cubic Yard (17.0m3) Hopper. 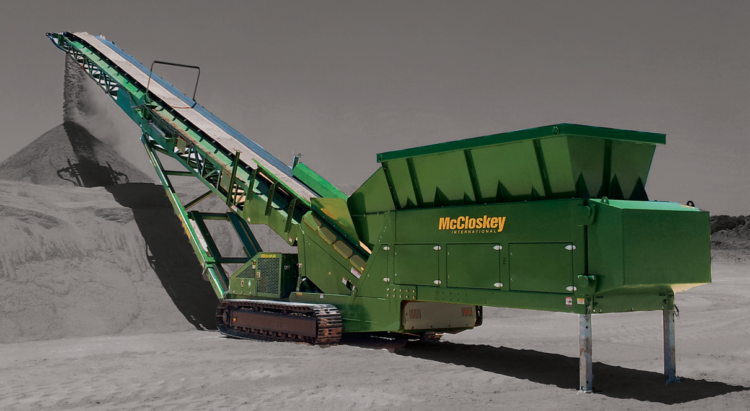 Includes a 48” Chevron feed belt to evenly convey material such as wood chips and logs without bridging. 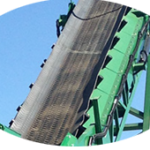 Allows stockpiling of high volume materials without spillage or bottlenecks. 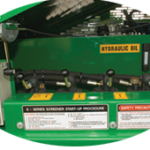 Provides class leading access to hydraulic valves and the transverse mounted Diesel engine. 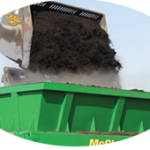 Fully portable stockpiling solutions available as wheel mounted trailer unit or a track unit for maximum onsite mobility. 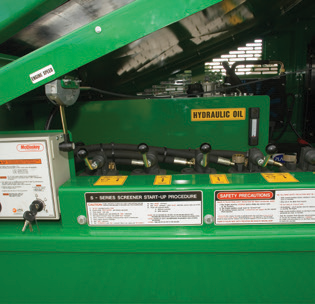 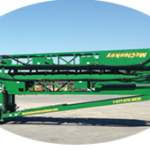 Straightforward hydraulic controls to fold and unfold, raise and lower conveyor.